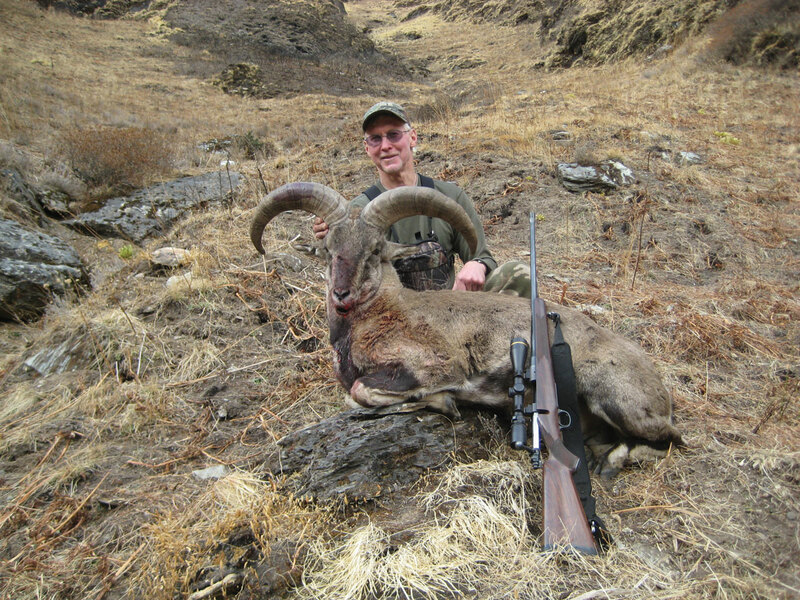 Licensed hunting is allowed in Dhorpatan Hunting reserve in western part of Nepal. Dhorpatan is a prime habitat of blue sheep, ghoral, serow; Himalayan tahr, black bear, pheasant and partridge.Endangered species here are chir pheasant and red panda. Most hunting trips are planned in spring and onset of autumn from February through April and august through October. Dhorpatan is 4-day trek from Baglung which is 72 km from Pokhara. Accommodation facilities are available in tented camps offered by agencies or at one of the village houses.